Every year I look forward to the long weekend that Memorial Day brings, as it means summer break is right around the corner. 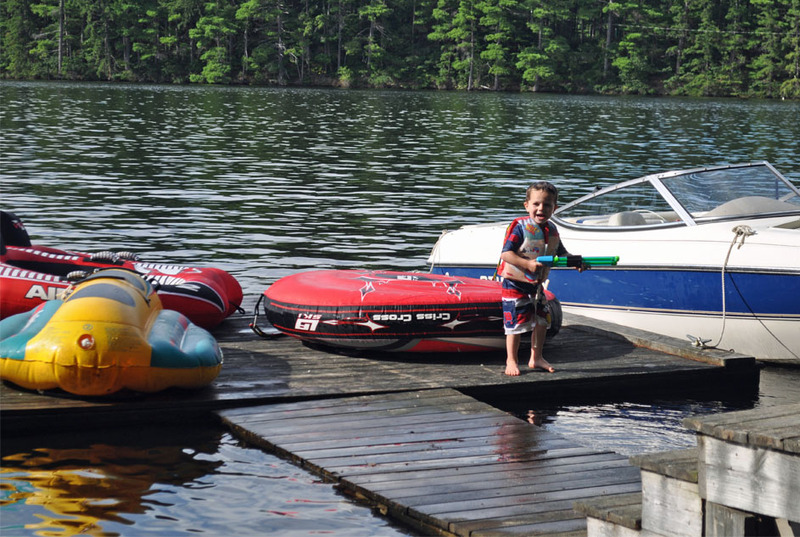 Year after year we spend it surrounded by our family opening up the lake house and putting the boat in the water. It’s been a tradition in our family ever since I can remember and we now continue the tradition with our children. The lake water is usually a tad bit cold still, but that never stops the kids from wanting to put on their bathing suits and go for a swim. While we’re grilling, and serving red, white, and blue foods, it’s important to take time to remember what Memorial Day is all about, and give thanks to those who have lost their lives so that we are able to enjoy this time with our family. This year we will once again be kicking off summer by opening the lake house and thanks to The Children’s Place for providing a gift card, the children will be showing their U.S.A. pride in stars & stripes! 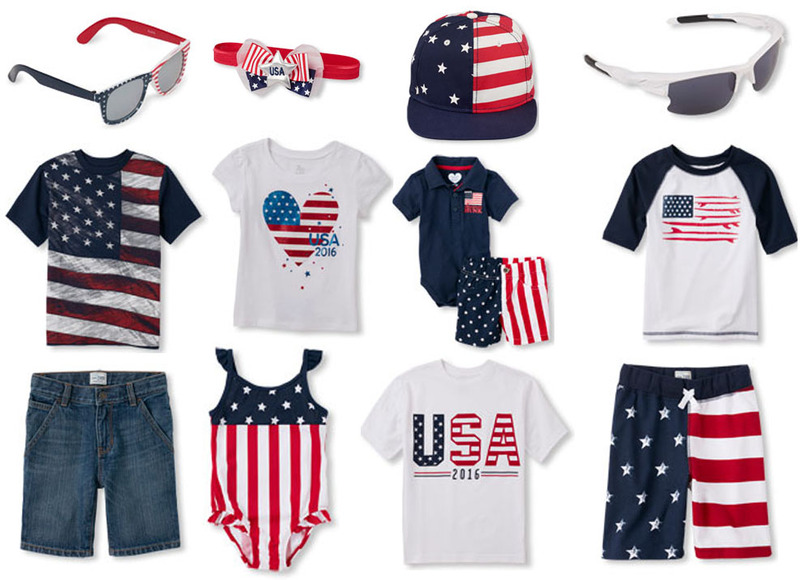 Shop these patriotic outfits at The Children’s Place! 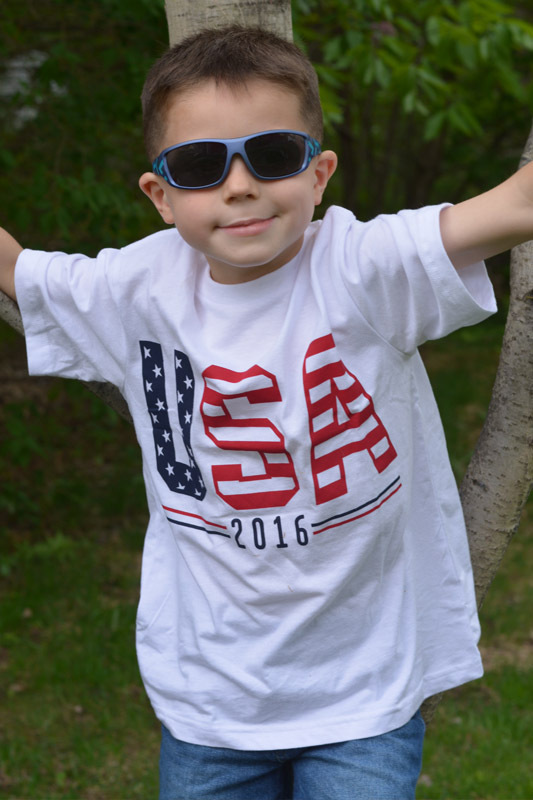 Look at these patriotic shirts that I scored for just $3.99 a piece at The Children’s Place! 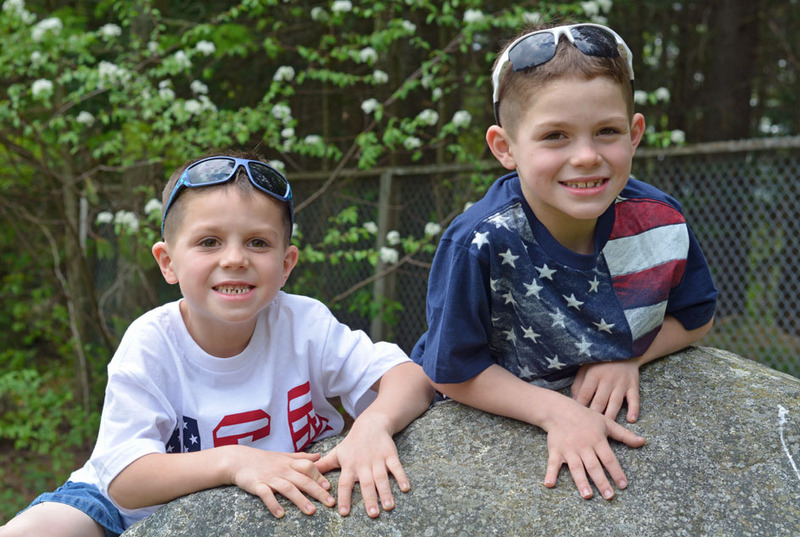 With two boys who have been growing like weeds, I’m always excited to score quality clothes at affordable prices. 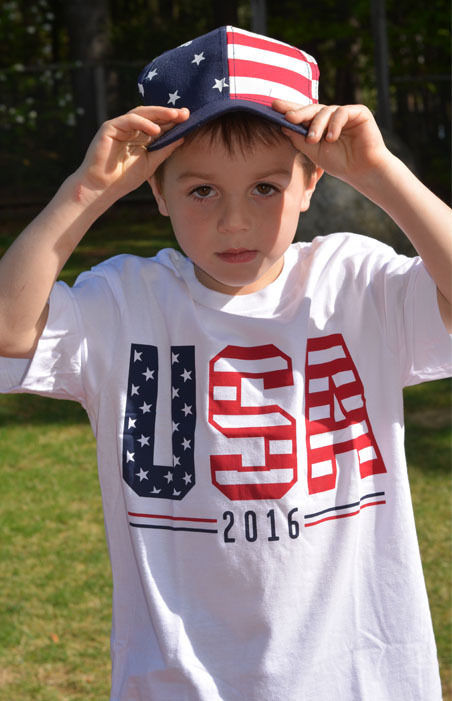 Along with these two patriotic shirts, I also outfitted the boys in new jean shorts, a patriotic hat, sunglasses, and flip flops. While baby boys will not make his arrival until after the 4th of July, I did pick him up a patriotic onesie to wear for Labor Day. I’m hoping to make it back to the mall this weekend to pick up patriotic swimwear for the boys as I’m sure they’re be begging to go swimming or tubing once the boat is in the water on Friday. Now that we have the children’s patriotic apparel taken care of, I have been busy prepping the food for Memorial Day weekend. 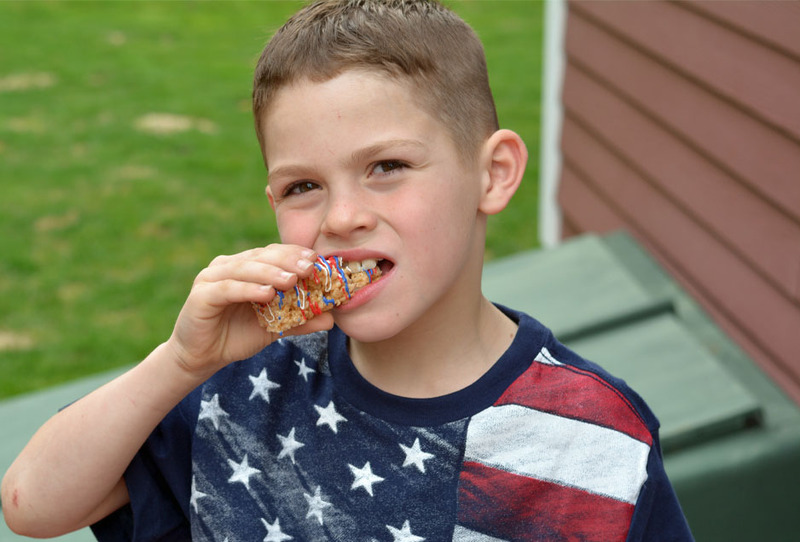 Today we made these red, white, and blue Rice Krispies Treats, and Jonathan just had to give one a taste test. Follow the directions to make Rice Krispies Treats. Allow to cool in a dish, then take a star shaped cookie cutter and cut out star shapes. 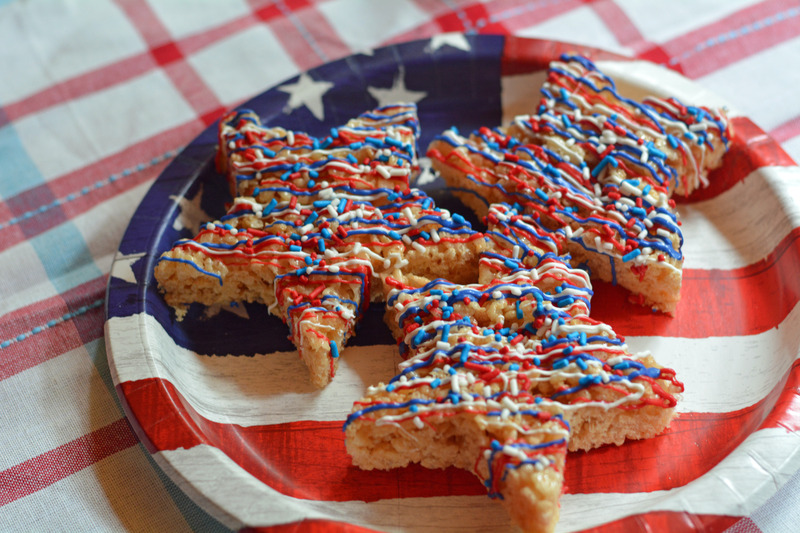 Melt red, white, and blue candy melts and drizzle over star shaped Rice Krispies treats. Top with patriotic sprinkles & serve. Do you have any Memorial Day weekend plans? I love the blue flag shirt he’s wearing! Very cute! 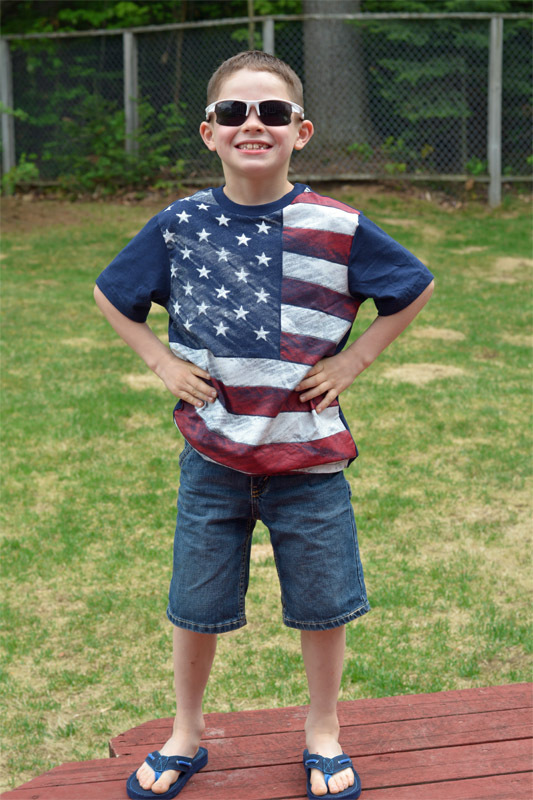 Can’t believe the 4th of July will be here so soon! !